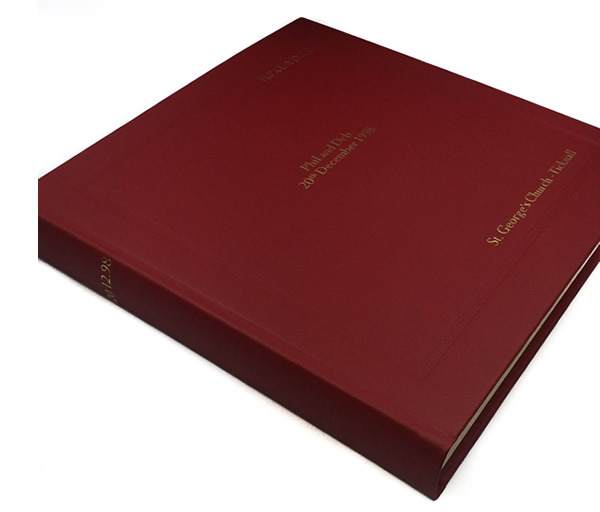 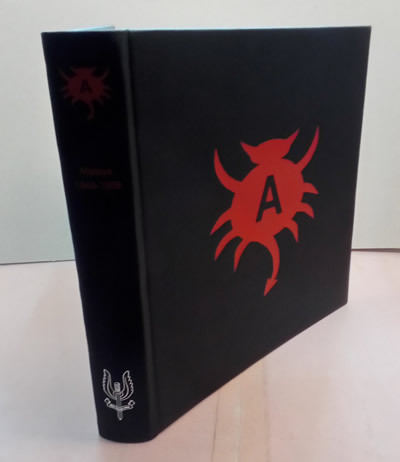 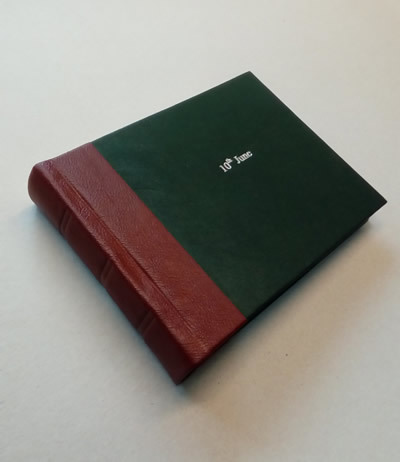 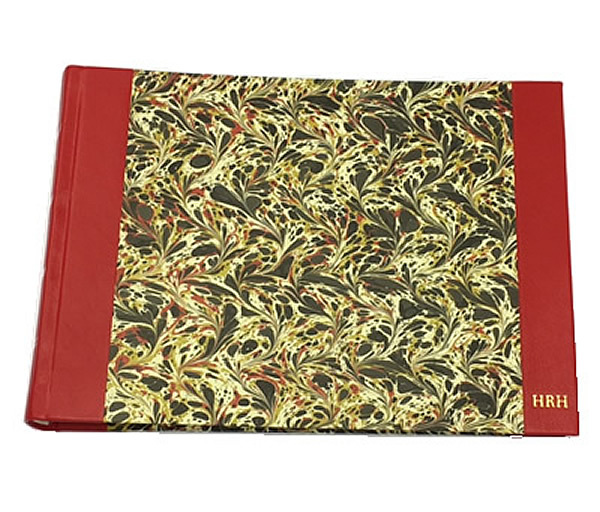 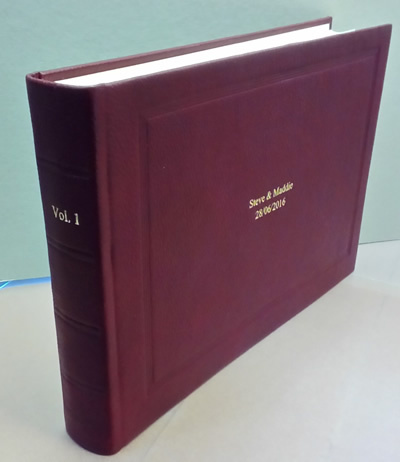 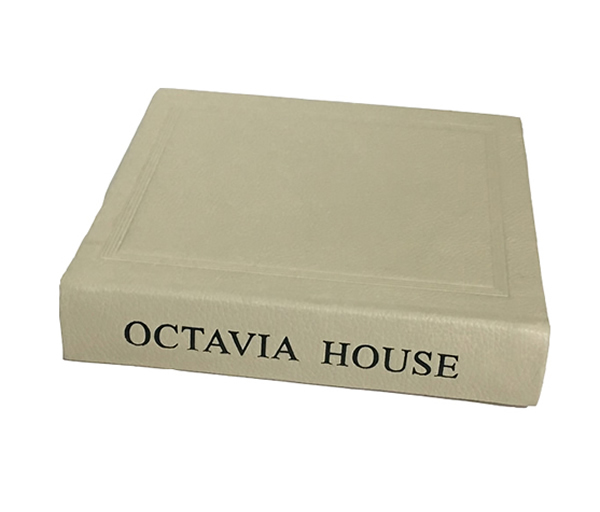 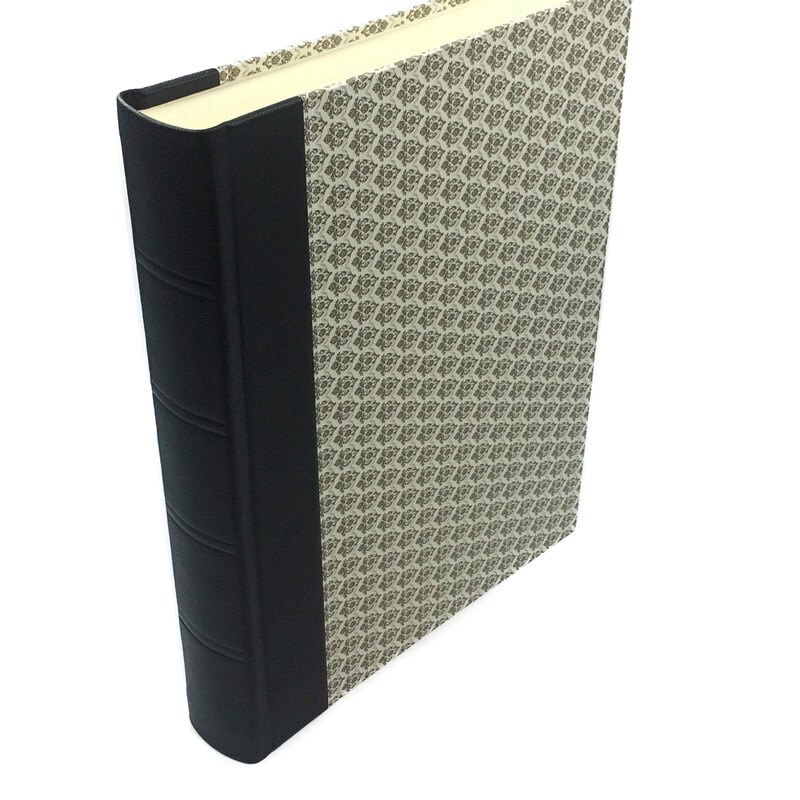 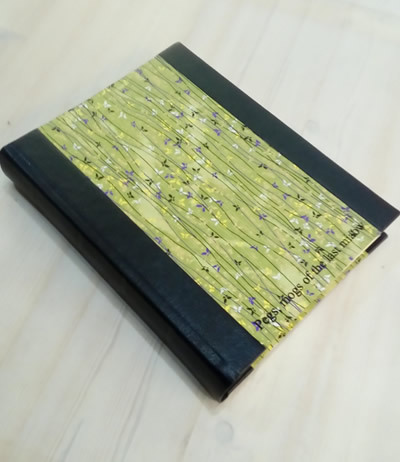 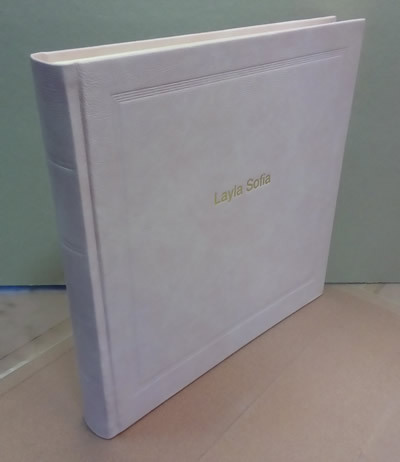 All our albums and lifestyle books can be personalised with added text or imagery added to the front cover or the spine. 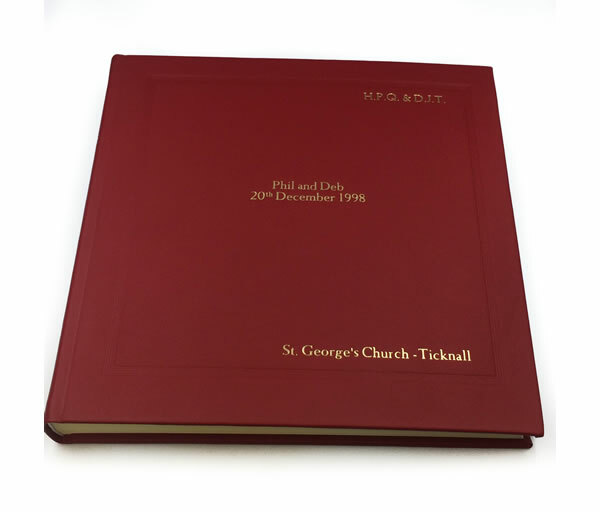 Below are a few examples of what we can do for you. 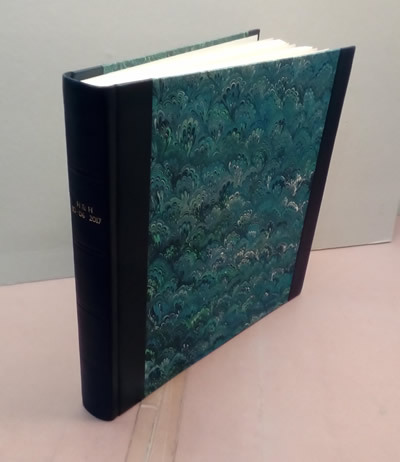 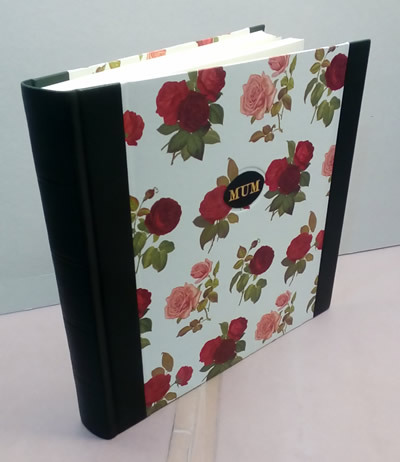 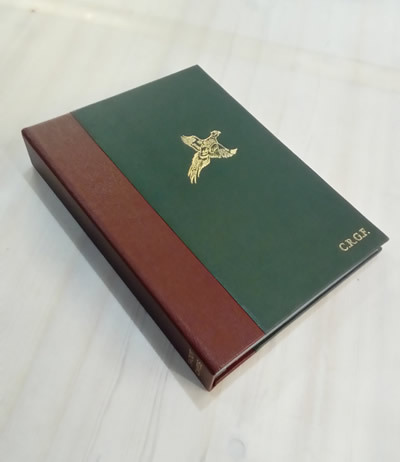 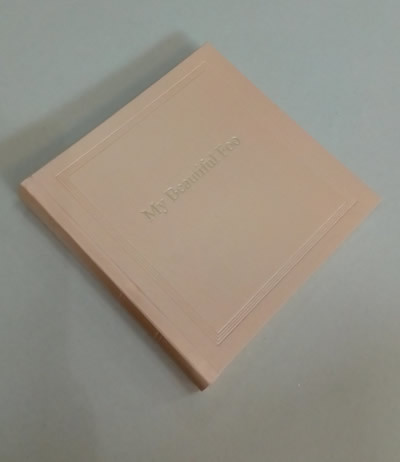 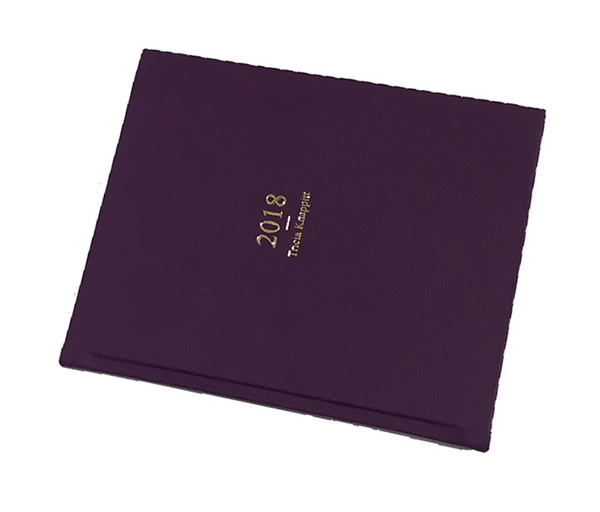 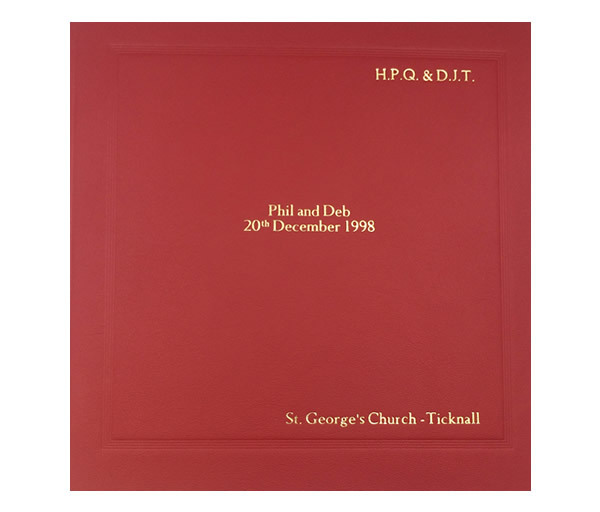 You can specify the personalisation whilst ordering your album or, if you want something more specialised just call or email use and we will be delighted to discuss your requirements and provide a quote.